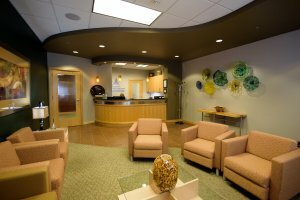 To schedule an appointment at either our East or West location, call 608-442-3300. Please note we require a referral from your general dentist in order to schedule your appointment. Our office hours are Monday through Friday from 7:30am – 4:30pm. If you reach our office after hours, leave a message and we will return your call promptly the next business day. If you have pain or an emergency situation, every attempt will be made to see you immediately. If you have an after hours emergency, you can reach our doctors by calling the office and a voice message will give you the appropriate emergency contact number.